Seattle will never be the same! 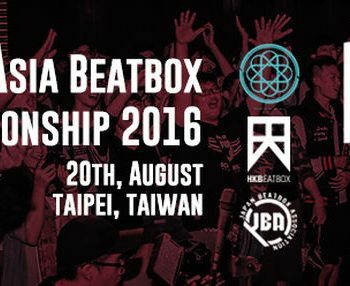 Beatbox is getting a boost in Seattle, WA, as the first major beatbox battle will be held this summer! 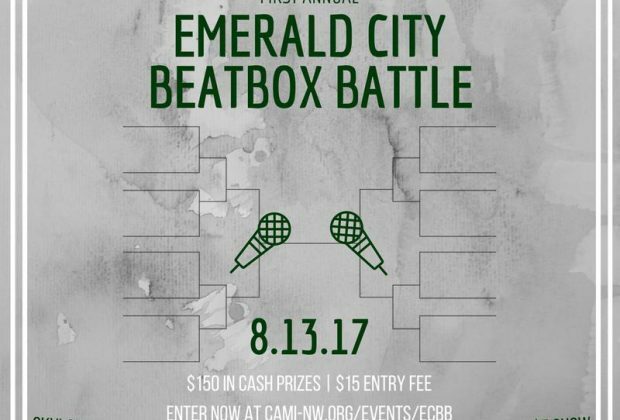 This battle is hosted by the Contemporary A Cappella Musician's Institute (CAMI) and is to encourage Vocal Percussionists to challenge their skills and to invite local beatboxers to showcase theirs. 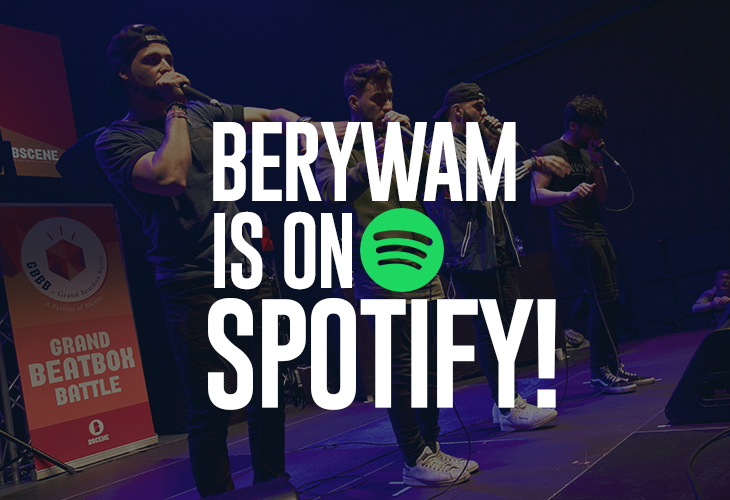 CAMI has been organizing and hosting an event called the Annual Northwest A cappella Concert Festival (ANWAC Festival) and now they want to add beatbox to their annual events! The event will take place at the Skylark Cafe and will have a $100 cash prize for the first place winner and $50 for the runner-up. The goal is to encourage new and interested individuals to enter, so the event will have shorter rounds. Beatboxers should have at least 5 minutes of material to enter. So do you have what it takes? Check out the links below for more details on how to enter!